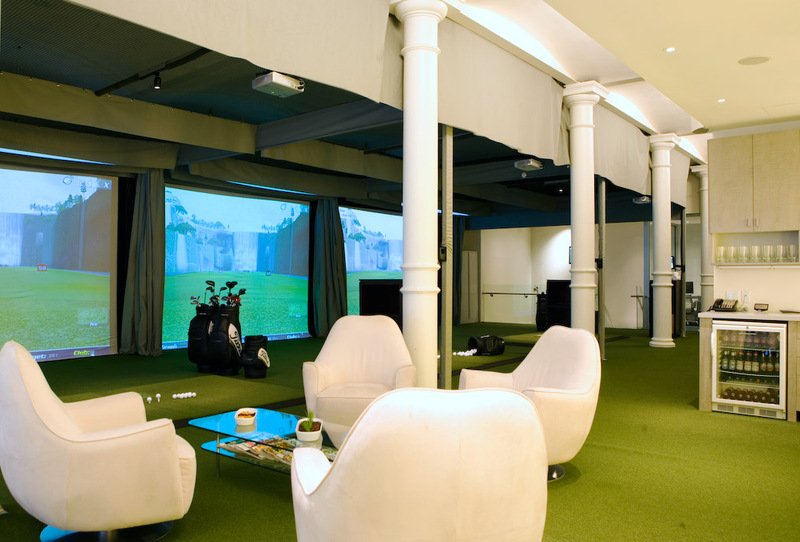 Drive 495's Golf and Lounge floor provides the ultimate NYC "best kept secret" type environment here in the heart of SoHo. 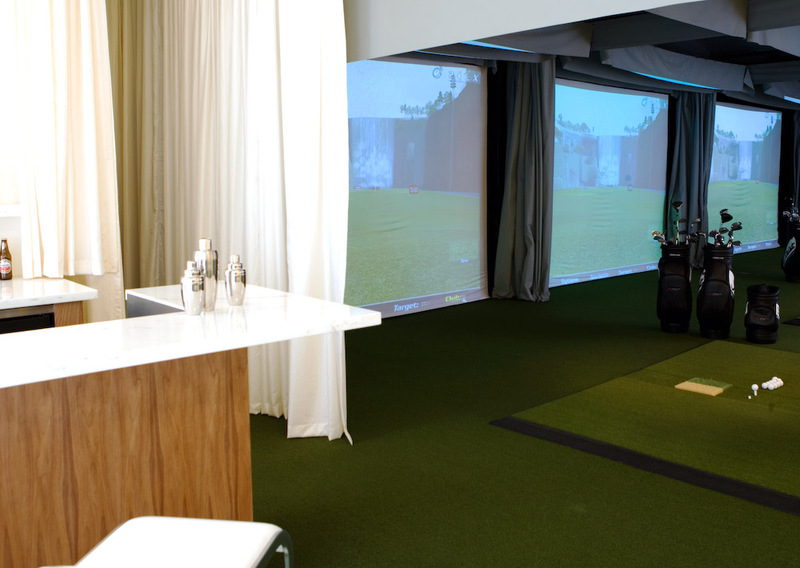 Our event space is equipped with three golf simulator bays, PGA teaching pros that are available for each event, a professional bar with tap available, lounge area, and prep kitchen. 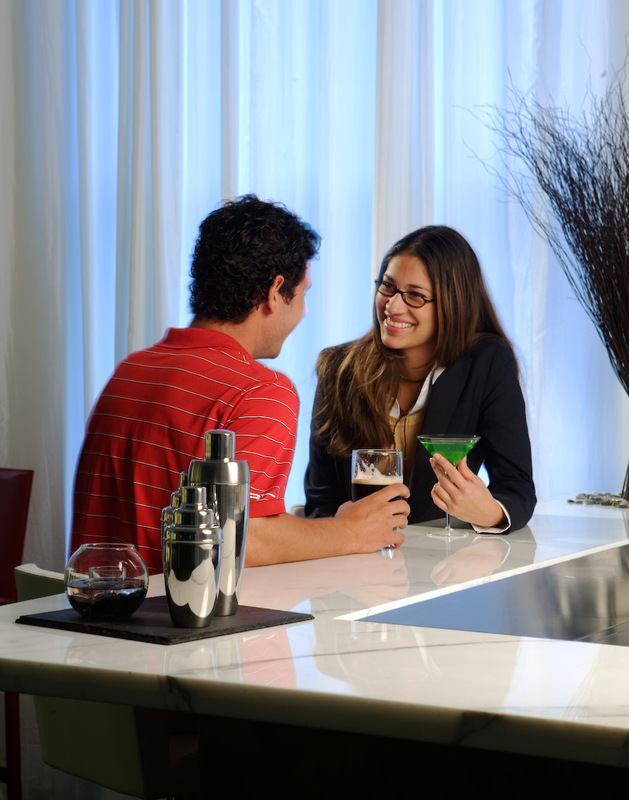 Depending on your needs, we can adjust to accommodate groups of up to 50 people for a truly one of a kind experience. 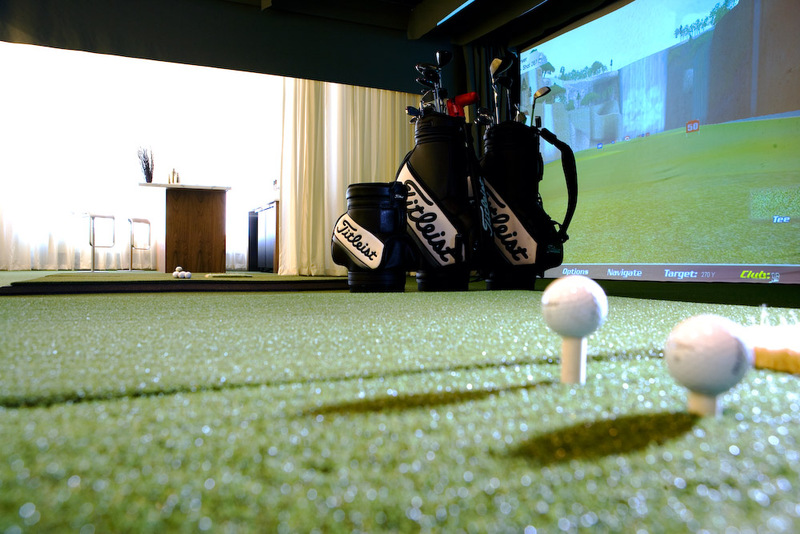 In house catering referrals, professionally lead events and golf themed contests are all available with each booking.